Start taking classes at Blue Lotus Yoga Studio and other studios! Blue Lotus Yoga Studio offers yoga, barre and hybrid fitness classes designed to shape your body and soothe your mind. From powerful vinyasa flows to cardio kickboxing to restorative and yin yoga, BLYS has something for everyone. Please arrive 10 minutes early to class. For those attending yoga, you may bring your own mat or rent one of ours for $2. We have in-house fitness mats for those taking barre, sculpt, or kickboxing classes. 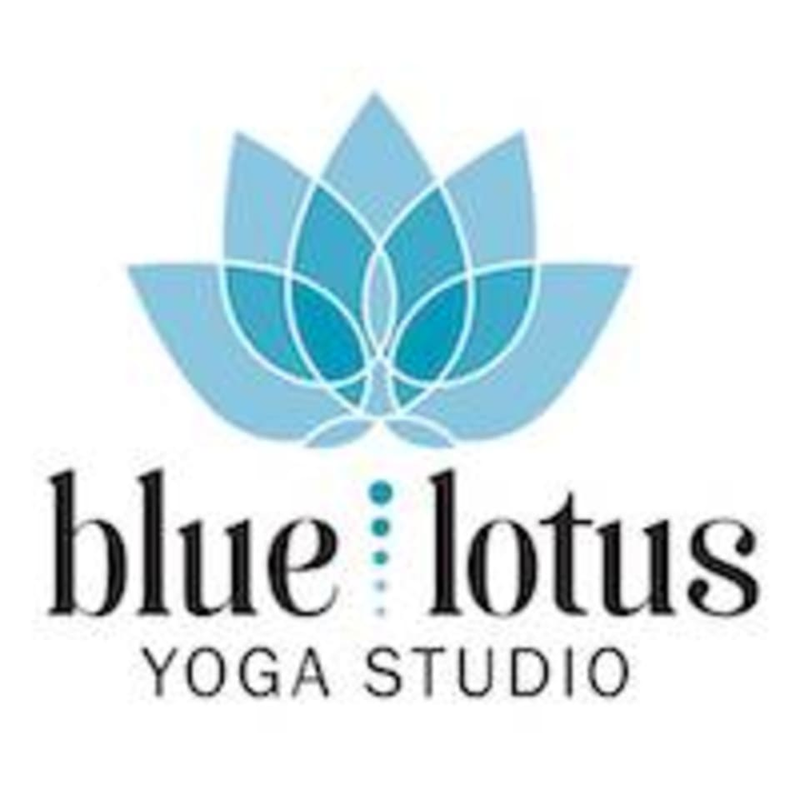 Blue Lotus Yoga Studio is located in the Bay Ridge Plaza at 119 Hillsmere Dr, Annapolis, MD, 21403. Amazing class! Love how Duffy challenges, yet supports you. Josh was awesome! Challenging class that was also grounding and mindful, one of the best teachers I’ve practiced with! Most fun ever! Such a great workout. Elizabeth was amazing! Great workout. I love this studio! Nicolette is great barre instructor! This class moves fast and hits all the major muscle groups! Hands down best yoga class I’ve ever taken. Julie is so lovely and helpful. Music was amazing.